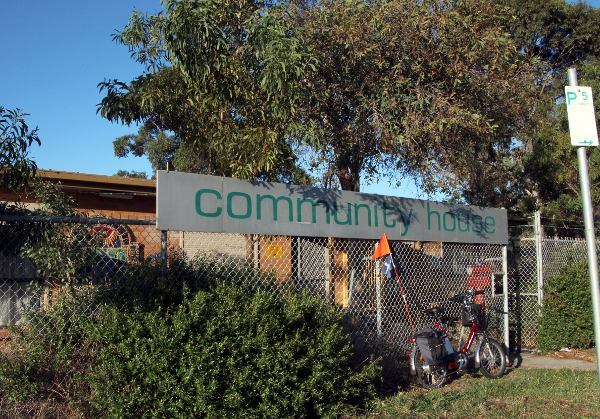 Curious about what goes on in your local Fawkner Community House? Do you want to visit and find out about the programmes and activities being run at your local Community House? This is your chance! When: Saturday 17 November 11.00am to 4.00pm at the Community House, CB Smith Reserve, Jukes Road, Fawkner. Meet lots of the friendly people who are involved in our groups.